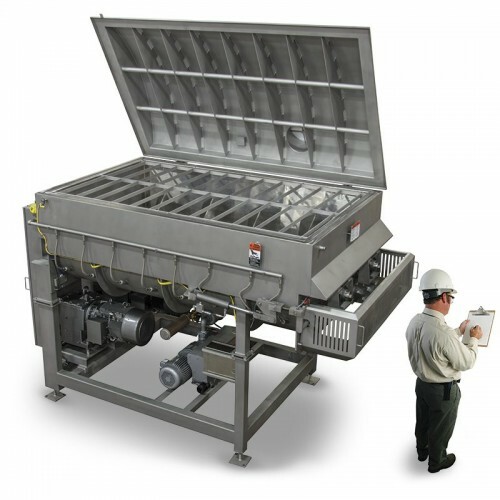 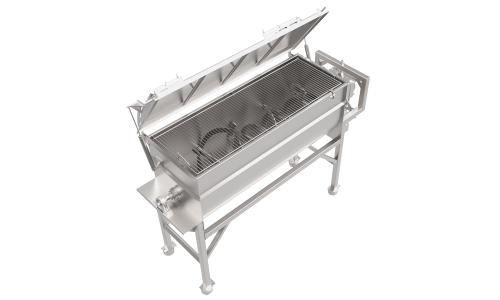 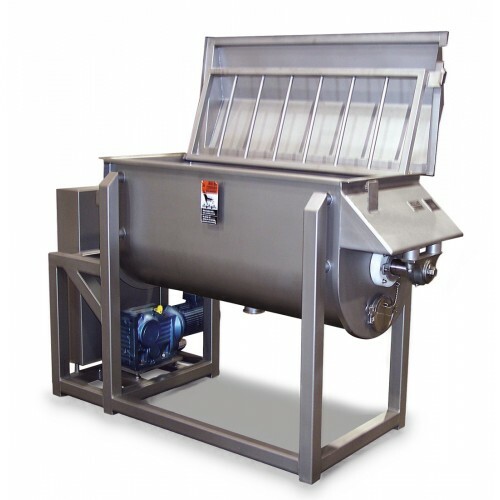 Single shaft blenders incorporate a single shaft, dual-ribbon agitation system with a single air-operated discharge door. 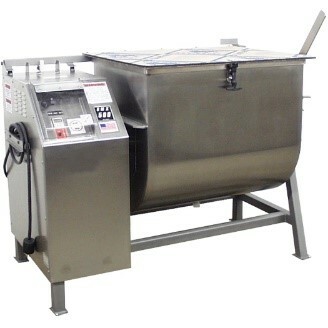 With the ability to handle 150 lbs to 6,000 Lbs, the Workhorse single shaft blender can handle your meat, spices or frozen vegetables. 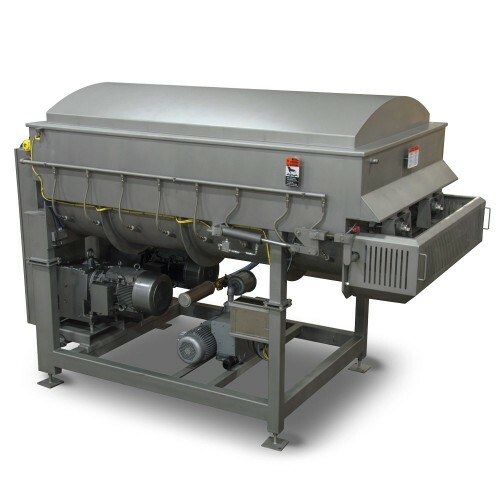 The Spice Blender utilizes a bi-directional, single agitator to provide a uniform product mix in minimal time. 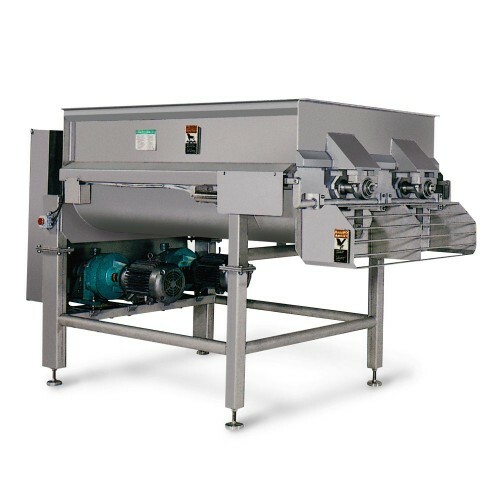 The industry standard spice blender for quality, increased productivity, design flexibility and special applications.